Recycled paper products and energy efficient cars did not always exist. Nor did people scrutinize labels on household and personal products, share automobiles, or go vegetarian to reduce greenhouse gases. These changes have come about because of the environmental movement. Historians trace modern environmentalism – a rally against the exploitation of natural resources and efforts to preserve the health of our ecosystems and ourselves – to the late 1960s, when these issues gained interest and momentum along with other social/protest movements. Over time the struggles evolved and, as the concerns of the 21st century take root, a new generation is setting its focus on change. Tzeporah Berman is the former co-director of Greenpeace International’s Global Climate and Energy Program, Executive Director and Co-founder of PowerUp Canada and Co-founder and Campaign Director of ForestEthics. One of Canada’s most prominent environmental activists, Berman first rose to fame as coordinator of one of the largest acts of civil disobedience in Canada’s history, the logging blockades in Clayoquot Sound of 1993. She was one of the creators and lead negotiators of the Great Bear Rainforest campaign as well as the Canadian Boreal Forest Agreement. Berman talks with us about her 20 years of activism, the evolving battles and how her approach to change has shifted too. 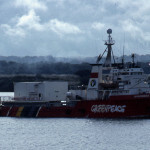 Bill Darnell was one of the founding members of Greenpeace, an organization with very humble origins that was started by an impassioned few at a home in Vancouver, B.C. He was a member of the 12-man crew that in 1971 sailed to Amchitka Island, Alaska, to protest the underground testing of nuclear warheads. And it was also he who coined the name “Greenpeace.” He speaks about what inspired an impassioned group to form Greenpeace, what they were hoping to accomplish and how much has changed since those early days. In this podcast, Berman looks back on 20 years of activism – with its origins in the Clayoquot protests – explores the movement’s evolution, some of its proudest moments and offers a call-to-action on what needs to happen next. 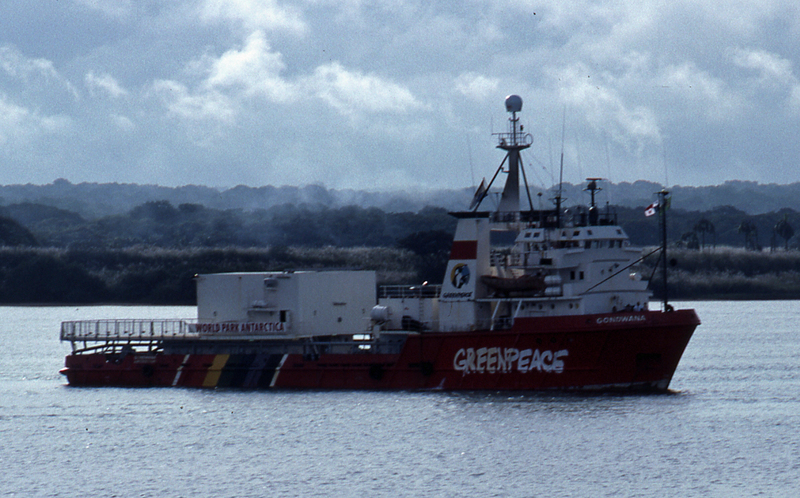 In this digital story, One of the founding members of Greenpeace, Bill Darnell brings us back to the humble Vancouver beginnings of an organization that has since established itself an international force to be reckoned with.